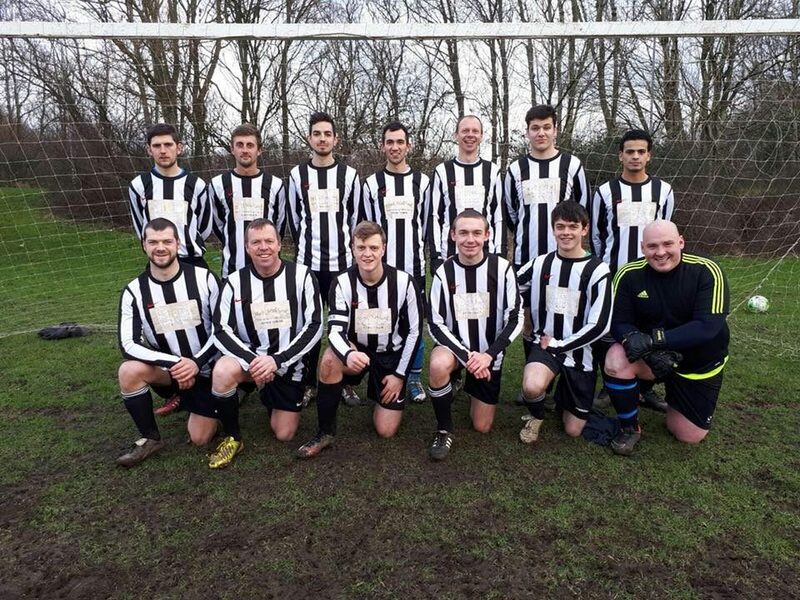 This weekend, two games took place in the SportsReach football league, with struggling Wray looking to get their season back on track traveled down to Fulwood, who themselves have had a great start to the season. 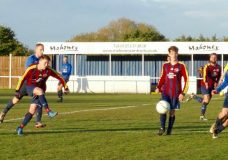 Quernmore, who have won two league games on the bounce, traveled to Moorlands, hoping to make it three league wins in a row. Wray’s hopes of a better second third of the season were dealt a blow as they lost to Fulwood again. 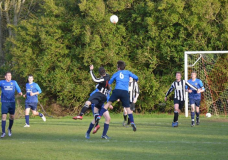 There was little between the sides, but Fulwood had the edge and scored at crucial moments. Calum Alexander opened the scoring for Fulwood, netting from a free kick to put Fulwood ahead. 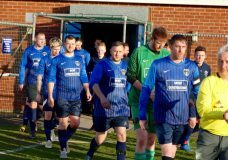 There wasn’t much between the teams throughout the game, it being on a knife-edge until the 77th minute when Fulwood were awarded a penalty which was duly dispatched by Danny Garratt. Fulwood then made sure in the 83rd minute with Ellis Mason firing home from a clever angle on the left to complete the scoring and ensure that Fulwood took all three points with all three goals. Quernmore won their third game on the bounce this weekend, defeating Moorlands in a back and forth thriller. Quernmore had the better of it in the first half, the ball spending most of the time in Moorlands half. Quernmore had plenty of chances to take the lead but wasted those opportunities. Moorlands always looked dangerous on the break, having some good chances but only forcing one save from the keeper. In the 34th minute, Quernmore broke the deadlock, Harwood netting cleverly after a quick turn and then launching a volley into the bottom corner. Moving into the second half, Moorlands started the stronger and soon found themselves back on level terms, their long throws causing problems in the Quernmore box, which was converted by Ward. They quickly got themselves ahead, a corner from Orford finding its way in, avoiding all Moorlands and Quernmore players! Quernmore were soon back on level terms, Yates getting himself on the score sheet by cleverly turning on the edge of the box, his shot too strong for the Moorlands keeper to stop. Two minutes later, Quernmore’s delight was further added too as Harwood netted his second goal of the game and his fourth in his last two games, putting Quernmore ahead for the second time in the game. Moorlands, however, weren’t going to lie down and accept defeat. They were awarded a free kick on the edge of the box and it was fired into the top right corner by Grundy. A great finish. However, the scoring wasn’t done there. Quernmore found the decisive goal of the game. 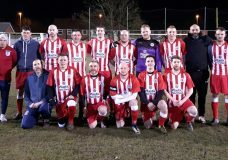 Throughout the game, Kelsall’s deliveries from dead ball situations had been a constant menace and in the 81st minute Quernmore hit the jackpot when his delivery found the head of Yates who headed it into the net to get the win for Quernmore.